The Spectre: Episode One – Now Available! It’s finally here. 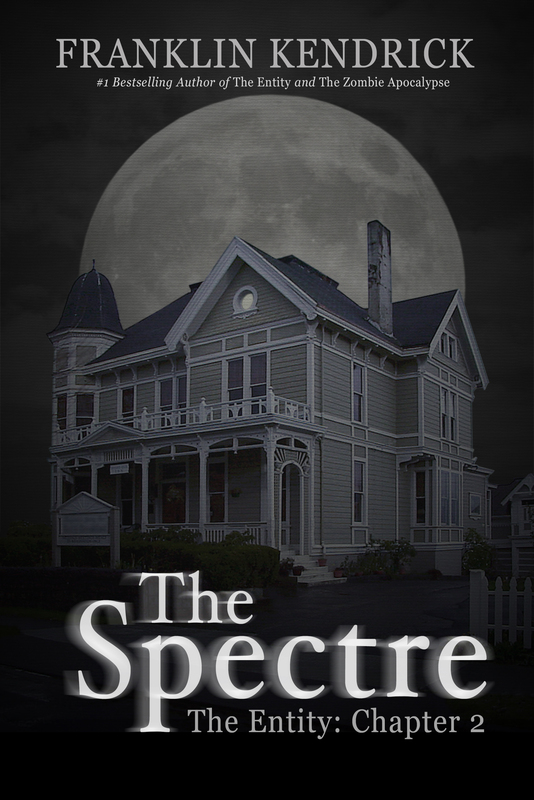 Today is the launch day of my new horror series The Spectre. After a few months of outlining and a lot of writing on the go, it feels good to have the first episode out in the world and no longer trapped in my head. If you have Kindle Unlimited and want to check it out risk free, you can find it here in the US and here in the UK. Normally in the past, I’ve posted an excerpt from the book on release day, but this time I thought I’d do something different. You can still find the excerpt here if you’d like to get a small taste of the scares that are to come, but I thought it would be cool to talk a little bit about inspiration. Most of the horror stories that I love the most are based at least loosely on actual events. The Amityville Horror and The Texas Chainsaw Massacre both come to mind. The writers of those books and films were inspired by true events that set their imagination on fire, and the result is some of the most terrifying fiction in the horror genre. So, what was my inspiration for The Spectre? Well, it was when I was in third grade that I found a little paperback book collecting unexplained mysteries of the world. I wish I could remember the name or the author because this book scared me so much that it was hard to sleep some nights. The stories within were all supposedly true, and they ranged from stories of yeti encounters to grim reaper sightings, and even a few alien abduction stories. But, the one that scared me the most was the account of the men who stayed the night in 50 Berkley Square in London. 50 Berkley Square is without a doubt the most haunted building in London. From the outside, you could never imagine the horrors that are described coming from within. For years the top floor of the building was closed off by order of the police, and for good reason. Nobody who stayed the night in the top floor came out unscathed. Reports are conflicting, but some describe the ghost of a young girl who was murdered in the attic as she torments any who dare to stay in the room where she died. Some believe that the floor is haunted by a tentacled creature that strangles you to death while you sleep. Whatever it is, it was traumatizing enough for one man to leap from the top window and become impaled on the fence below. I had nightmares about staying in that place after reading the sensational accounts of the people who dared step over the premises. Then it was a few months ago as I was finishing up The Entity that I became fascinated with the Berkley Square story once more. What if there were a single room that was haunted in your apartment and you didn’t know about it until it was too late? If you check out Episode One, thank-you very much. I hope that you enjoy it. I’m nearly finished with episode two, and the rest are plotted out for me to begin very soon. I should have updates on the rest of the project in the near future. Stay tuned! Until then, just ignore those bumps in the attic.